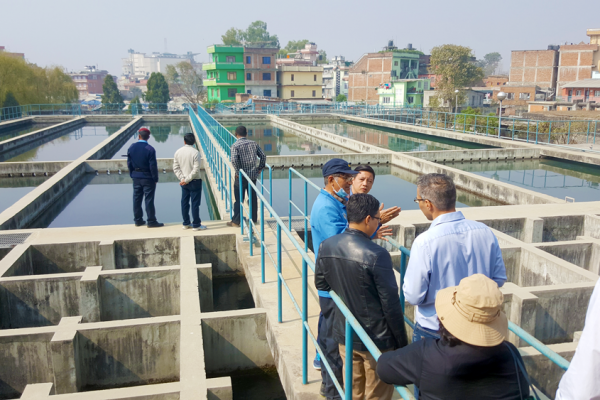 The Australian Water Partnership (AWP) is supporting policy and legal aspects of basin planning in Nepal for a Kamala Basin Planning Initiative, building upon the work of the Sustainable Development Investment Portfolio (SDIP). The Kamala River Basin is situated in the eastern part of Nepal and supports agriculture-based livelihoods for about 600,000 people. The people of the Basin face challenges such as drought, floods, landslides and riverbank erosion and wish to improve water management while conserving the environment. While the Government of Nepal is committed to undertaking nation-wide basin planning, it has limited experience in this process. 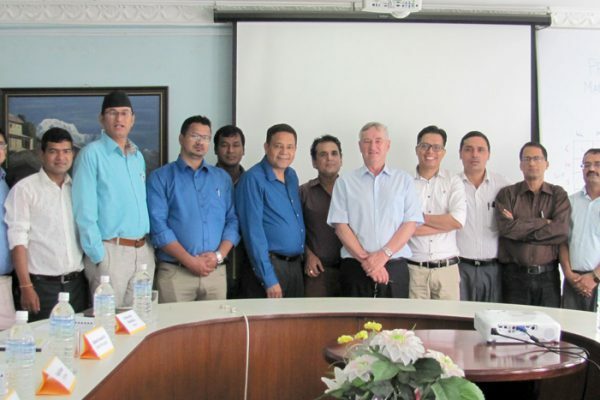 In response, Australia through the Commonwealth Scientific and Industrial Research Organisation (CSIRO), is working with Nepal through the Water and Energy Commission Secretariat (with Jalsrot Vikas Sanstha and Policy Entrepreneurs Incorporated) to undertake a basin planning capacity strengthening program. This project has been exploring plausible inclusive water management scenarios guided by Nepal’s water policy and good practice examples from Australia, including impacts of water planning and management on women and families.